Throughout the year we will be honouring the visionary artists and art lovers who founded this organization. 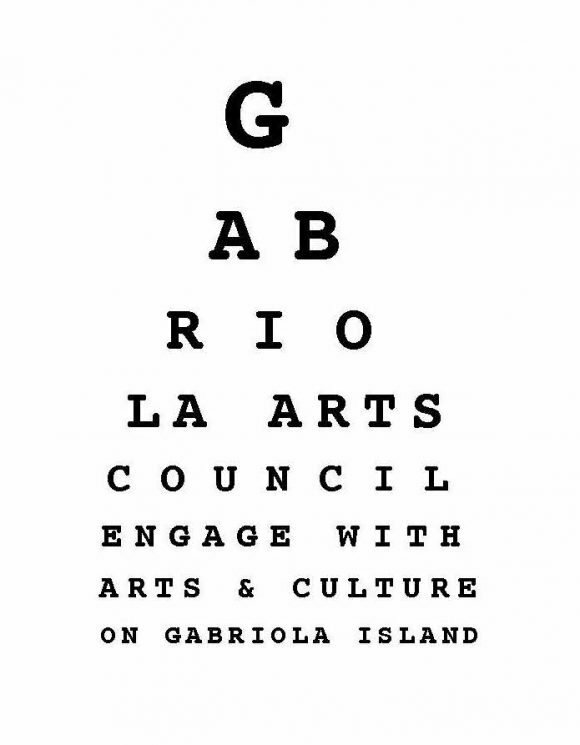 And as we get closer to completing the exciting building project at the Gabriola Arts & Heritage Centre, we will also be looking ahead to the development of a new long-term vision for arts and culture on Gabriola Island. This year, GAC’s dedicated directors and staff will be creating a new Strategic Plan. GAC members will be invited to join the conversation and to help to guide and direct the process. Please get ready to join in and share your ideas and dreams for the our exciting future. Why 20/20 Vision? You can also commit to participating in the new process by becoming a supporting donor. We’re asking for $20/month in our 20th year—a monthly donation of $20 will go an enormously long way in supporting new arts initiatives and innovative cultural projects. Plus you will receive a charitable tax receipt at the end of the year. Sign up to make a monthly donation of any amount via CanadaHelps. Don’t want to commit to a regular donation? You can make a one-time donation directly through the GAC website (via PayPal) at this link or through CanadaHelps. You can always drop off a donation at our office, and be thanked immediately and in person!